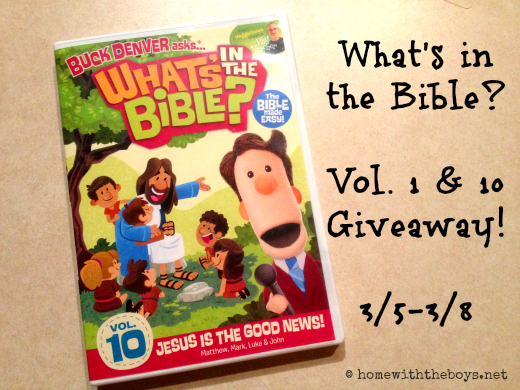 Talking Truth With Our Kids + DVD Giveaway! 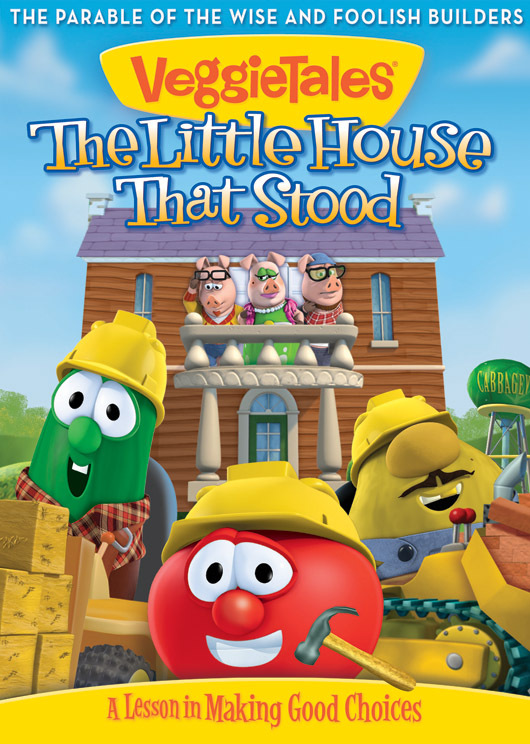 Veggie Tales + Mother Goose = The Little House That Stood! 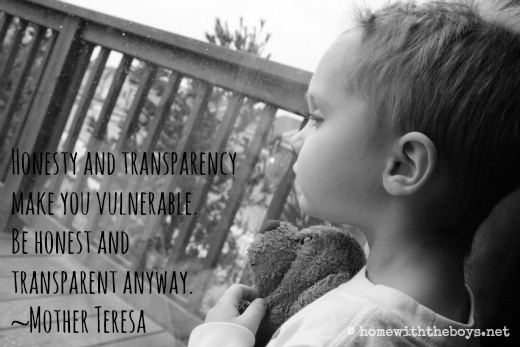 Veggie Tales: The ULTIMATE Christmas Collection & a HUGE Sale!